Drawing on Deleuzian-inflected theories of assemblage, together with recent interventions in the field of affect studies, this article examines Hiromi Goto’s novel Darkest Light (2012) in terms of what I refer to as a multitude of necropolitical assemblages. Depicted as deviant and monstrous, the human and non-human beings portrayed in the novel are often deprived of political rights and thus forced to live and die in the social, economic, and cultural borderlands of our public world. The dispersion of temporal, spatial, and other material borders in Darkest Light, however, signals how these vulnerable populations, despite being stripped of biopolitical currency, are capable of activating change. In this essay, I argue that Goto’s novel proposes a cross-border ethic as a strategy to counteract those necropolitical assemblages that govern contemporary societies, while simultaneously advocating for alternative logics of embodiment, affect, and ethical intervention. Dr. Libe García Zarranz is a Postdoctoral Fellow at the Centre for Globalization and Cultural Studies at the University of Manitoba. 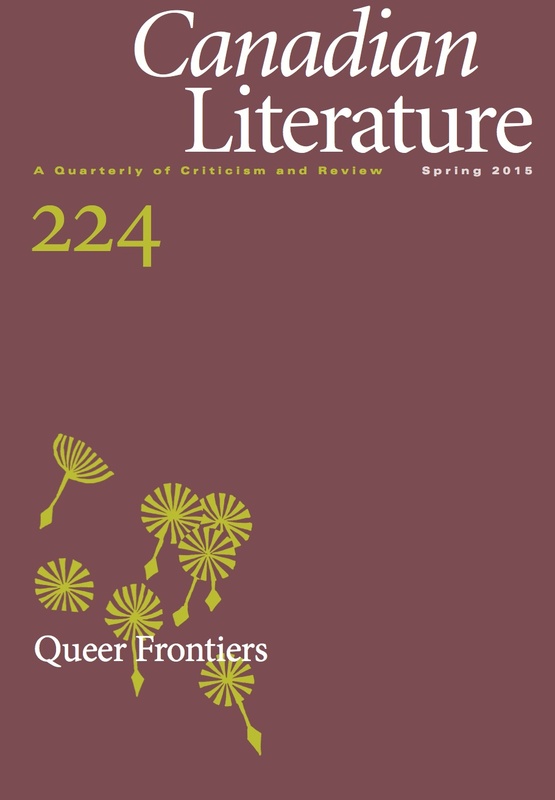 García Zarranz has published and co-edited special issues on contemporary feminist, queer, and transnational writing in Canada; affect and feminist literary and cultural production; and Raymond Carver. Her forthcoming book is titled TransCanadian Feminist Fictions: New Cross-Border Ethics.